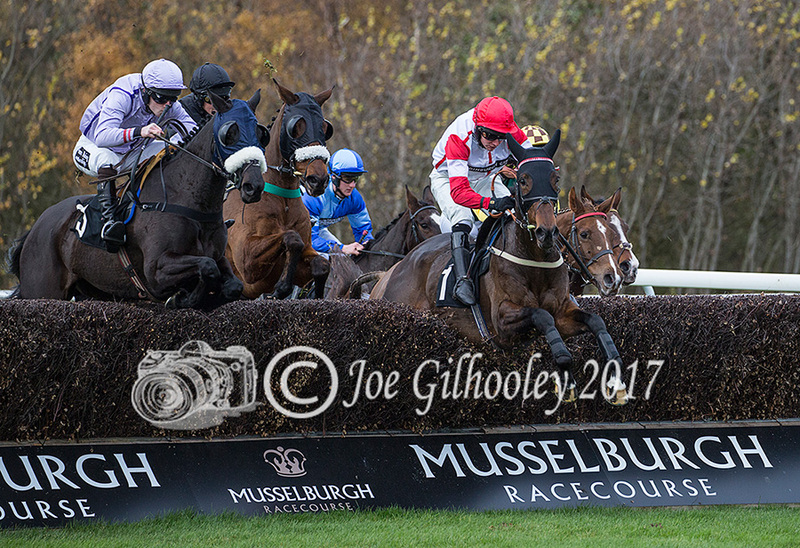 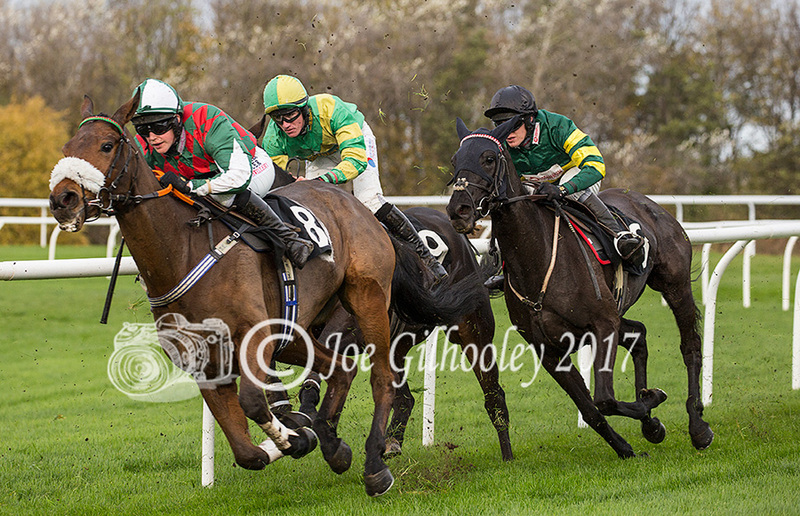 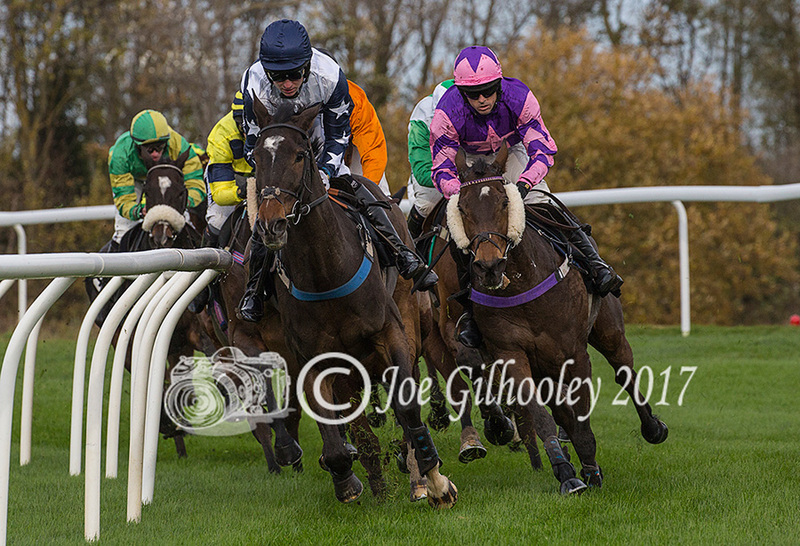 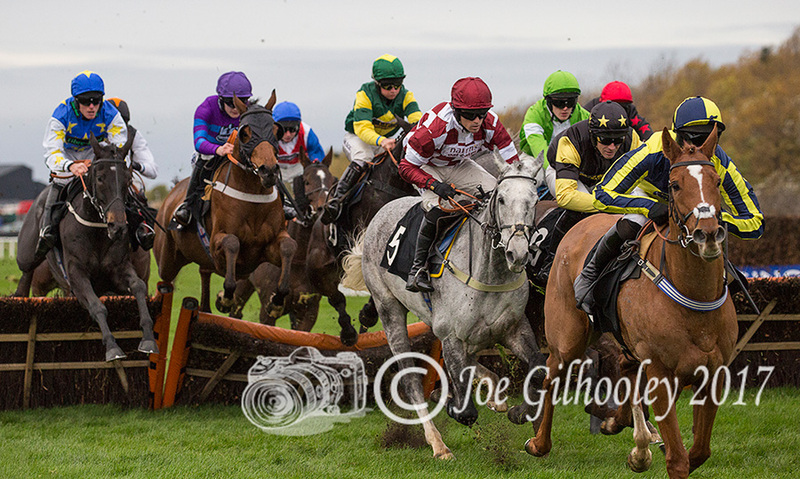 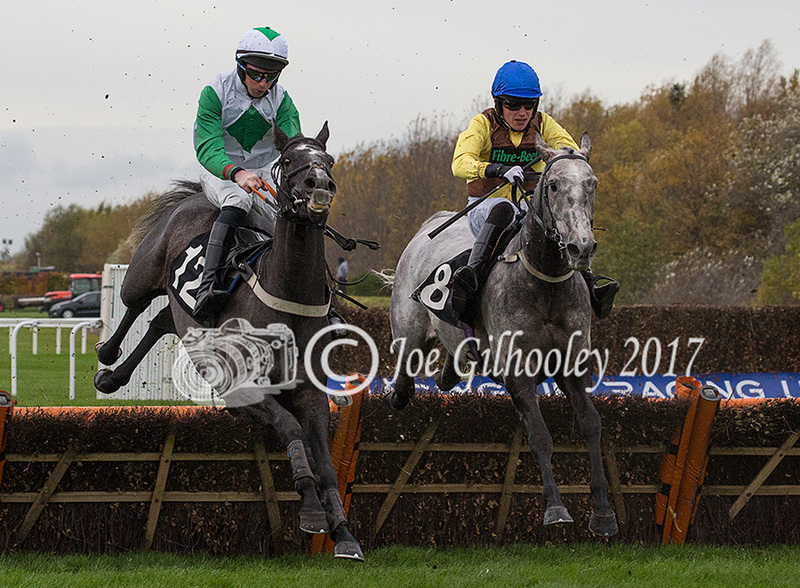 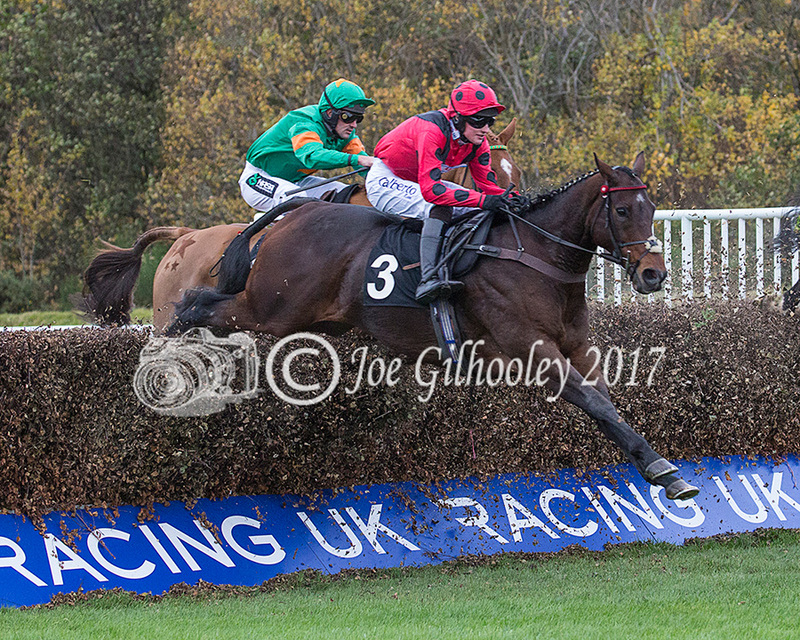 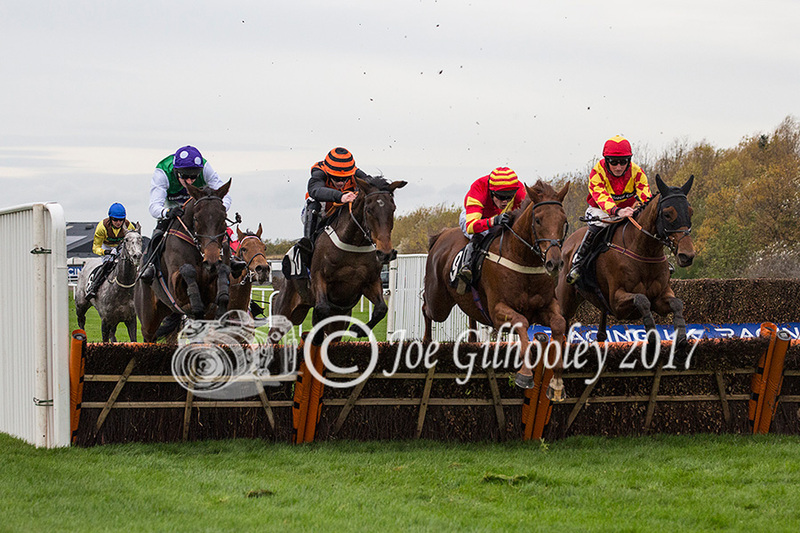 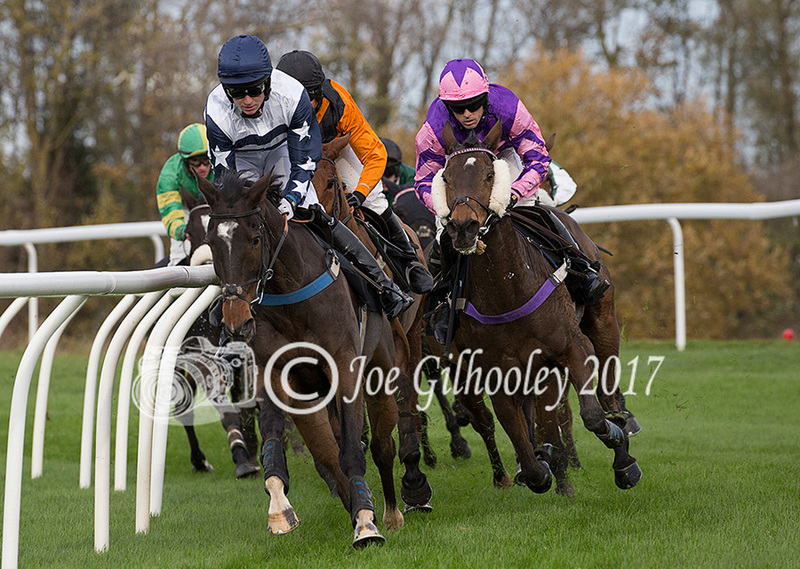 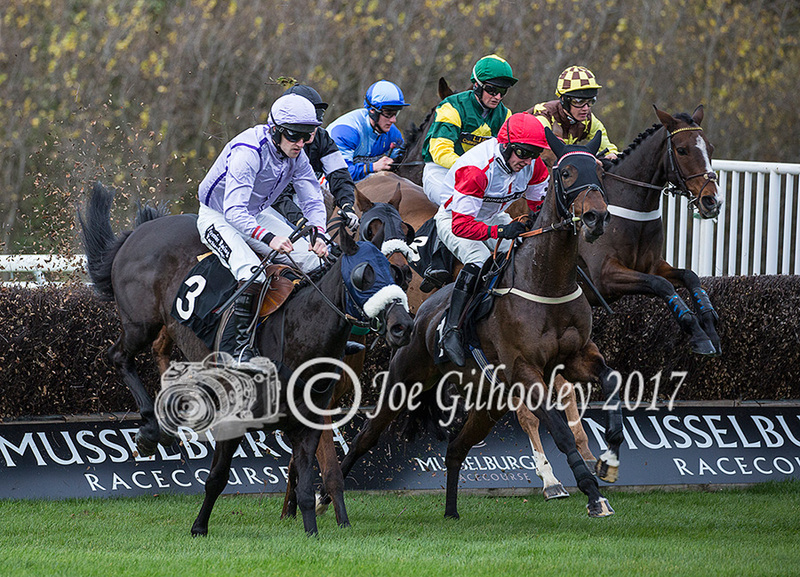 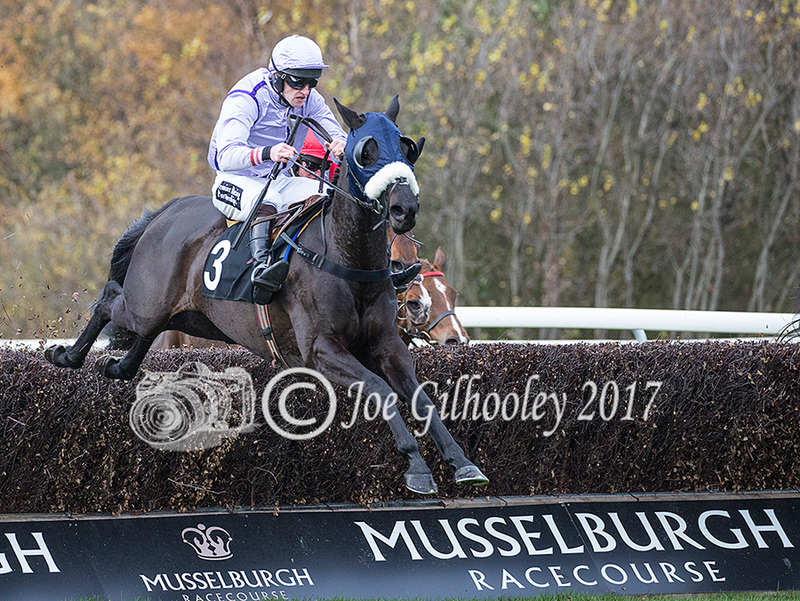 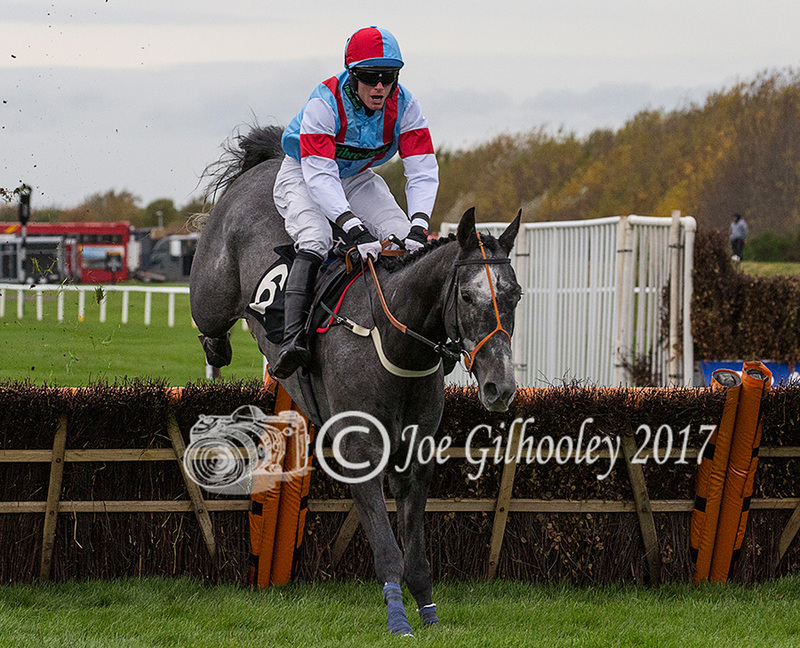 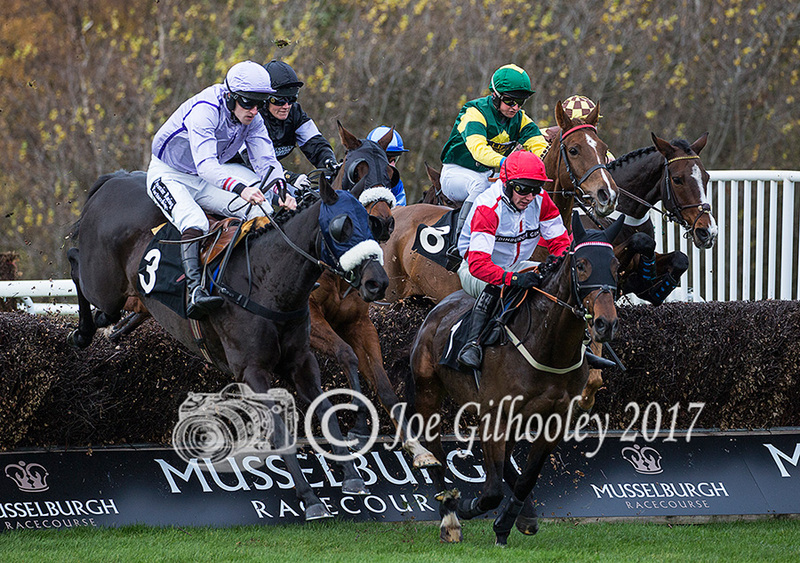 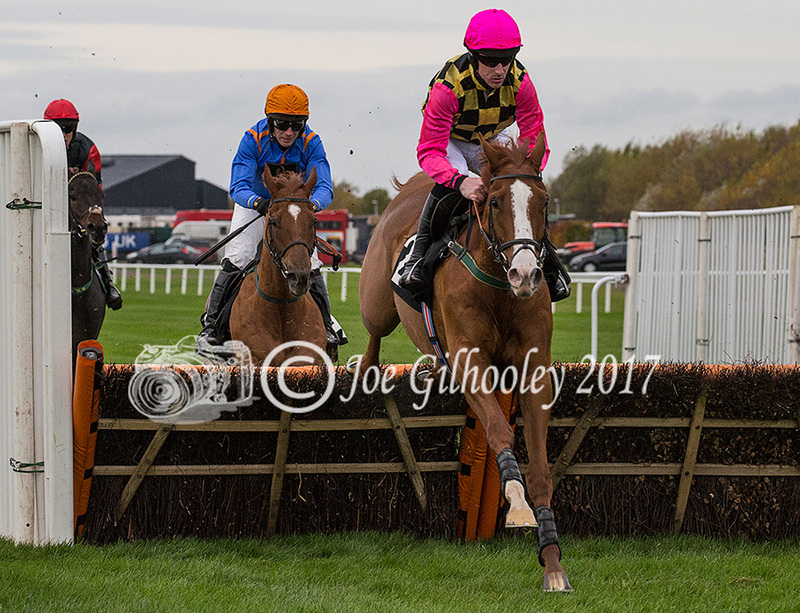 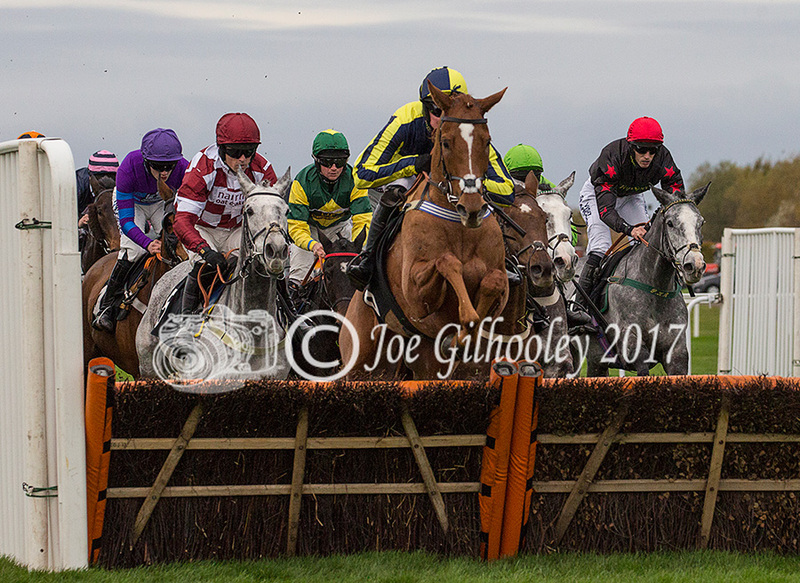 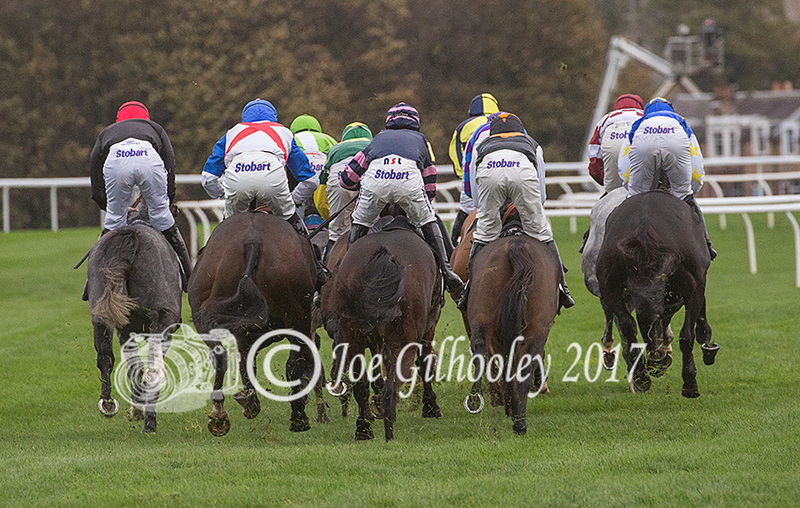 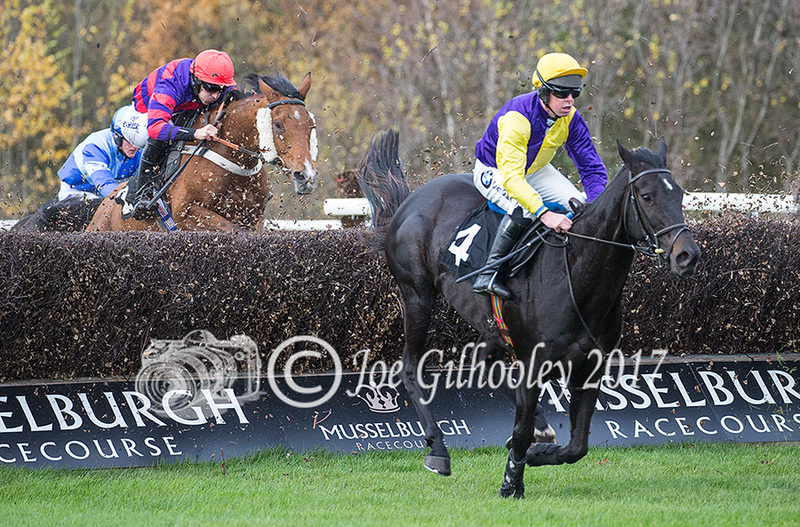 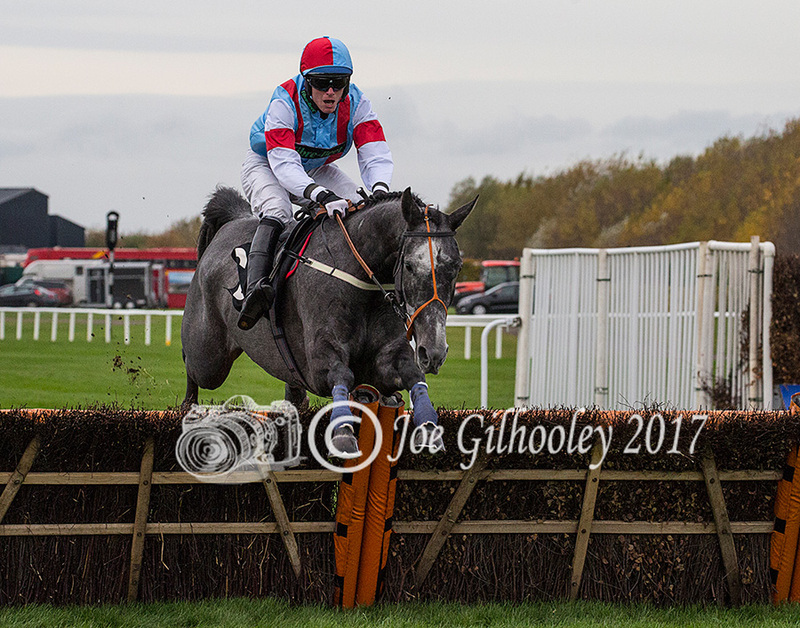 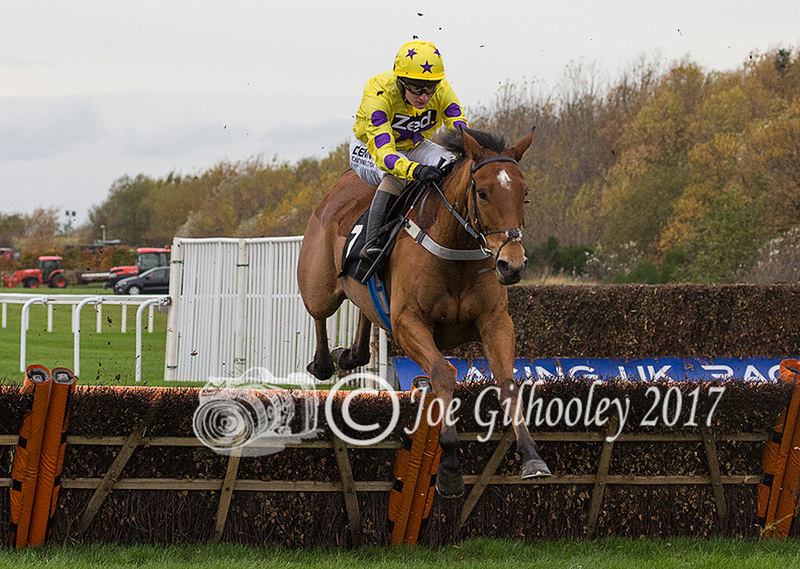 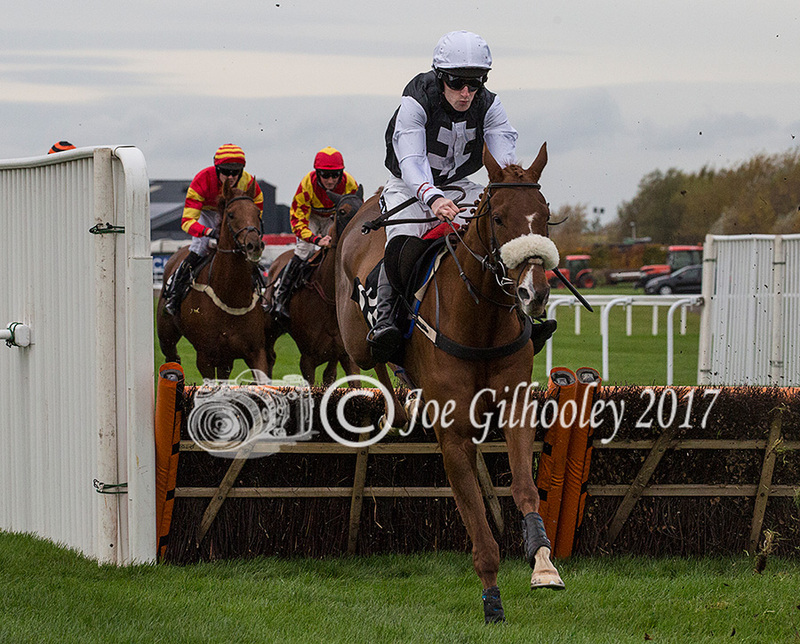 Wednesday 8th November 2017 - I love taking photograph at Musselburgh Horse Races. 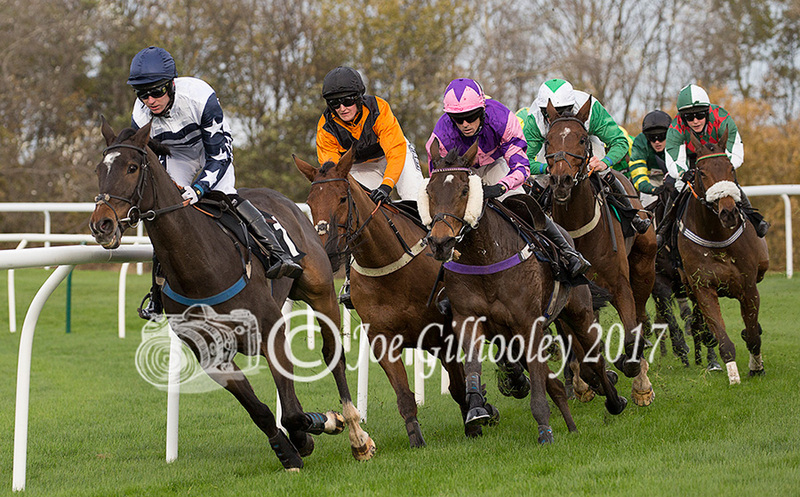 This was first jumps meeting of season. 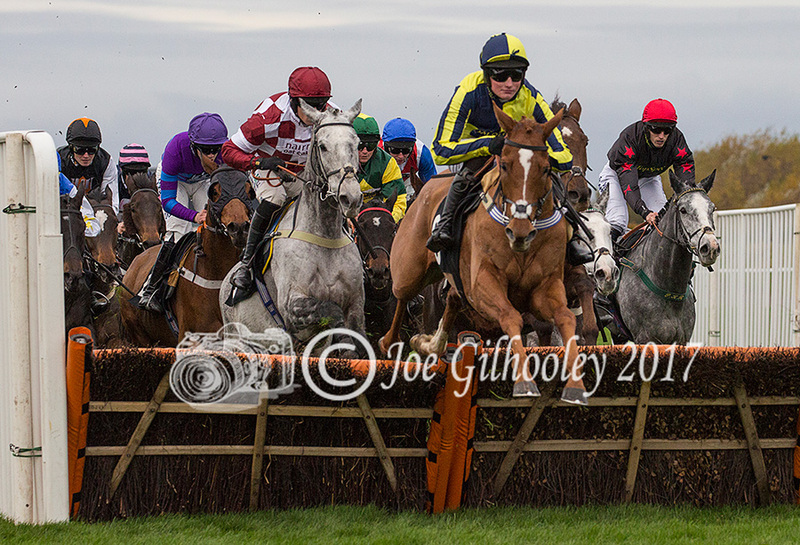 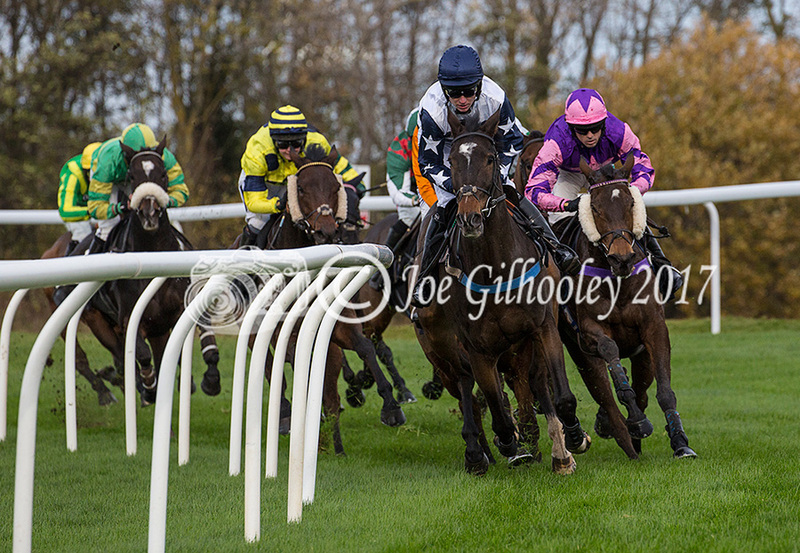 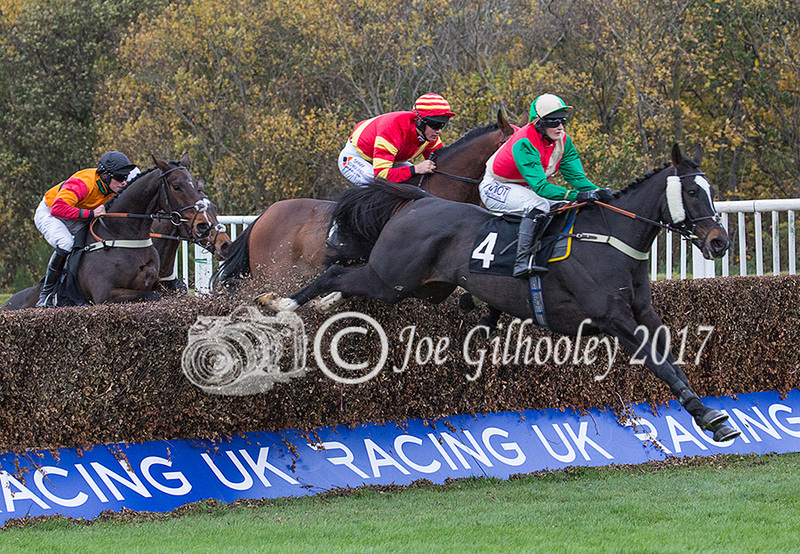 I enjoy waiting at the jumps as horses and jockeys coming into view . 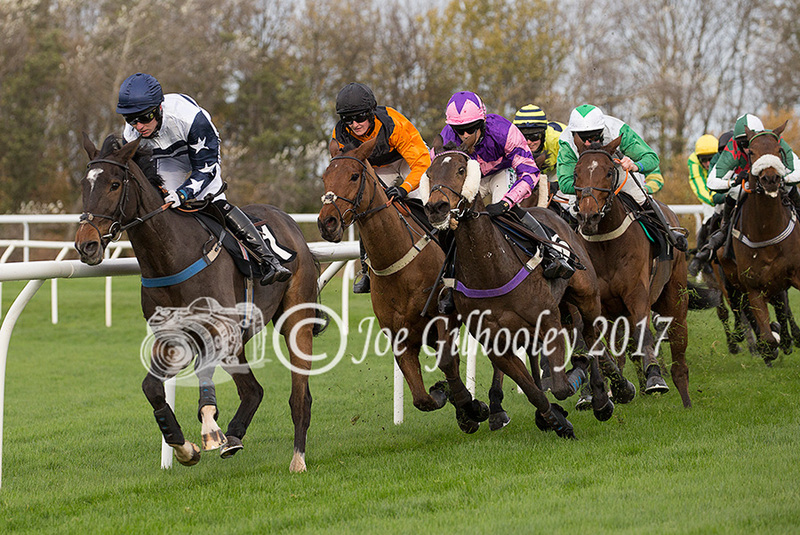 Here are a few images I captured.